RADIAL DRILL. Make : BERGONZI. Model : LP 1250. 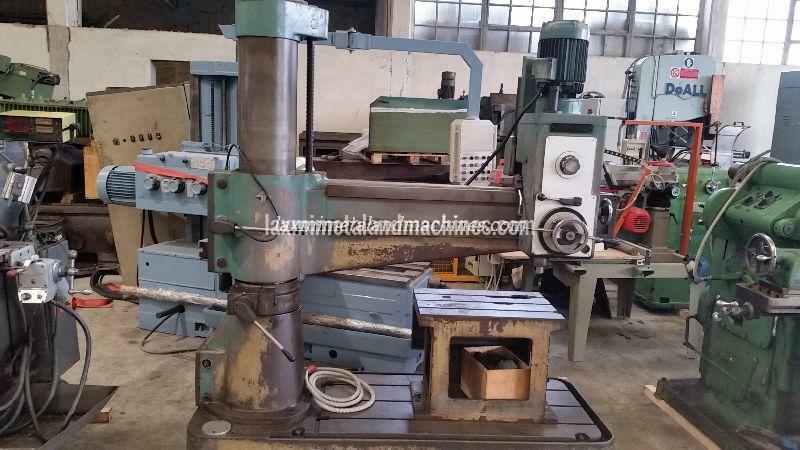 Drilling capacity in steel : 45Â° Arm length : 1350 mm. Spindle speed : min. 43 - max 1890 rpm. 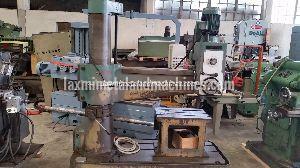 Vertical travel of spindle : 660 mm. Cube size : 450 x 660 mm. Manual clamping.